The Université Sorbonne Nouvelle – Paris 3 with the support of the Institut du Monde Anglophone is organising an international conference entitled “Cognitive Joyce: The Neuronal Text” which will be held on 27– 28 May 2011 in Paris. 300-word proposals in French or in English, including a provisional title and a short biographical notice, should be sent by 31 January 2011 to Caroline Morillot (caroline.morillot@univ-paris3.fr) and Sylvain Belluc (sylvain.belluc@etud.sorbonne-nouvelle.fr). 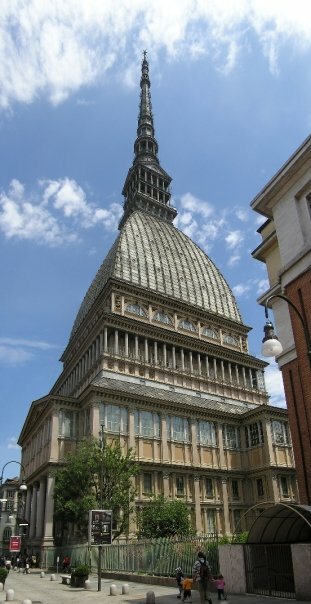 On the occasion of the Tenth International Conference of the European Society for the Study of English (ESSE) held in Turin on the 24-28 August 2010, a seminar was devoted to James Joyce. Its convenors were Franca Ruggieri (Università Roma Tre) and Anne Fogarty (University College Dublin). The title chosen for the seminar was “Reading James Joyce in the 21st Century: the European Context”.